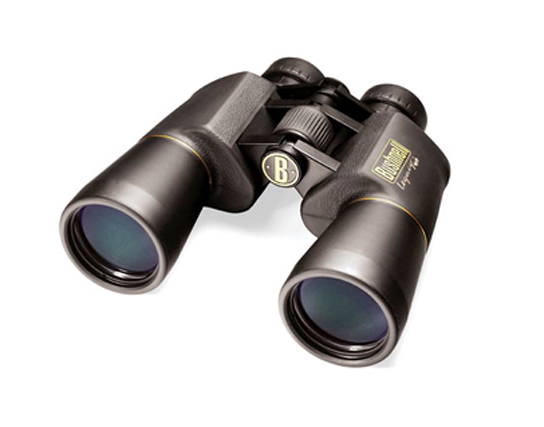 Binoculars are available in a range of shapes and sizes to suit all your needs! We stock ProMaster, Olympus, Pentax, Canon, Nikon, Bushnell and Tasco. 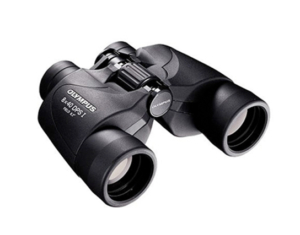 Waterproof and fogproof binoculars ideal for whale and bird watching, bushwalking and all outdoor activities. Choose from different materials such as carbon fibre body for a small and lightweight binoculars, ideal for hiking. UV coatings help protect your eyes from harmful ultraviolet rays and improve image quality. Long eye relief and “twist up and down” adjustable eyepieces assure comfortable use even when wearing glasses. Image Stabilizers eliminate hand held shake and reduces eye strain, this is very helpful when using high magnification binoclars. 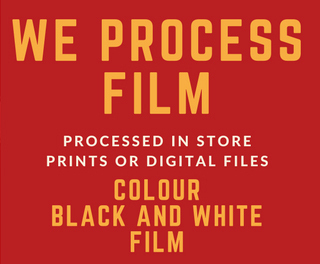 Visit us instore to view our entire range, call 97253816 to speak to one of our friendly sales team or complete the below form.